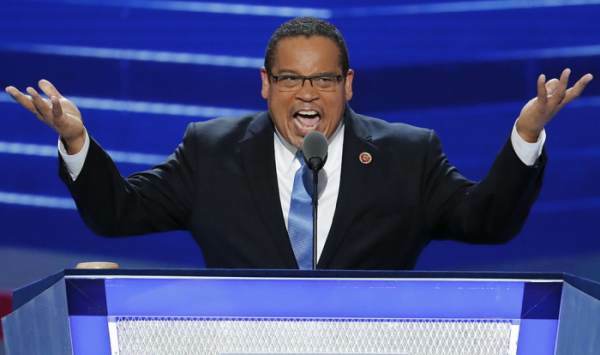 Karen’s son accused Democrat Party Deputy Chair Keith Ellison of physically and mentally abusing his mother while they were in a relationship. 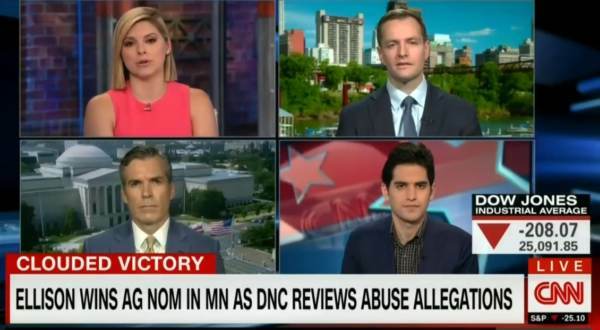 Austin Monahan described seeing video of HORRIFIC abuse by Keith Ellison. The Democrat Party Deputy Chairman responded to the shocking abuse allegations on Sunday afternoon by denying the accusations. On Tuesday investigative reporter Laura Loomer uncovered a second Minnesota woman who accused Rep. Keith Ellison of domestic violence. And a police 911 report confirms the incident thanks to work of Laura Loomer! Hillary Clinton’s campaign manager Robbie Mook warned Democrats NOT to campaign with the Democrat Party Deputy Chairman.